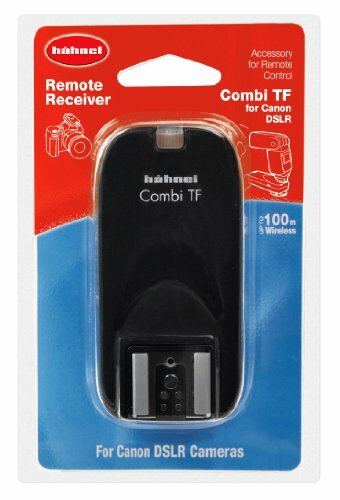 "An additional Hahnel 2,4GHz Receiver for Combi TF enables you to trigger multiple flash units and studio lights simultaneously, A short, 150mm studio Light Cable attaches to the .. 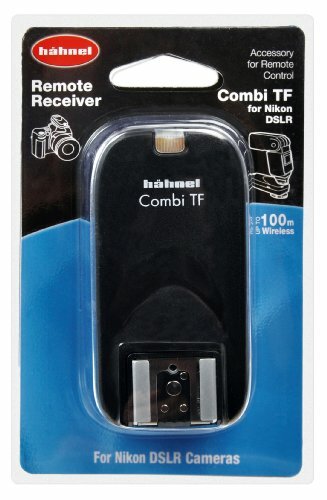 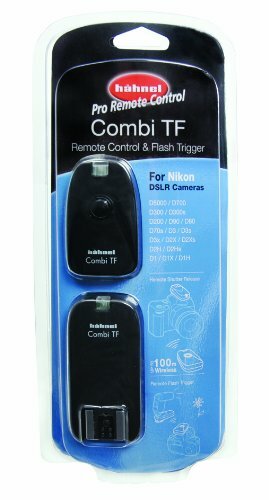 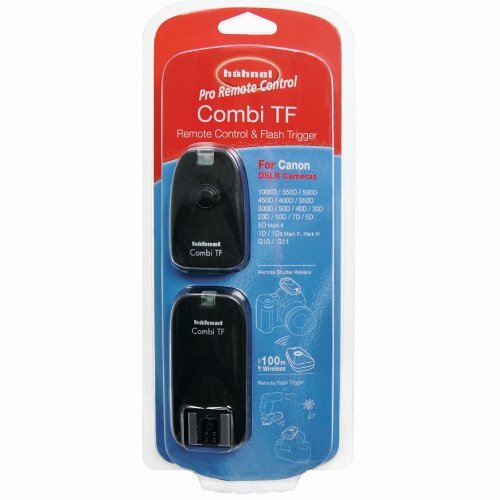 The Combi TF combines two products in one - a wireless remote shutter release, plus a remote flash trigger,Wireless remote shutter releaseAs a remote control, the Combi TF allows w.. 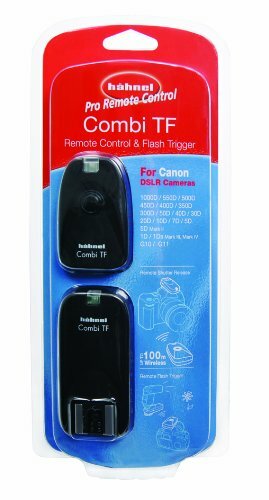 The Hahnelcombi TF remote control lets you control your digital SLR remotely, The triggerboasts a 100 m range, This wireless remote control gives you the flexibility ofshutter rele..
Hahnel Giga T Pro - A combined wireless remote shutter release and timer remote,This wireless remote shutter release is ideal for wildlife photography, long exposure, astral and st.. 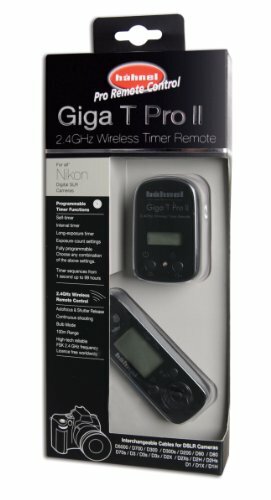 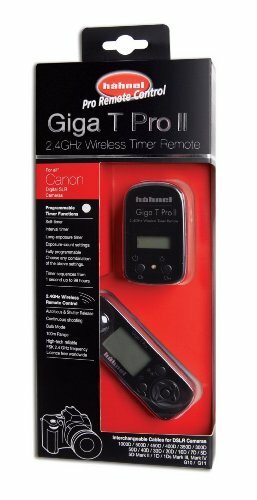 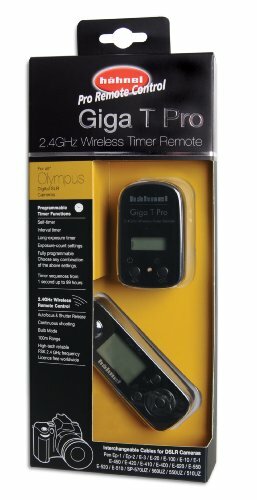 The Giga T Pro II wireless remote control features a self-timer, interval timer, long exposure setting and exposure count settings for time-lapse, wildlife photography, astral and ..